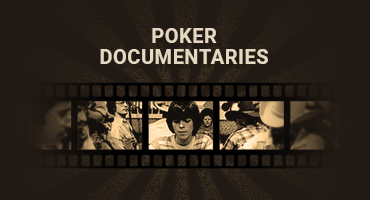 Created and Produced by Jason Somerville\\r\\nShot and Edited by Jake Gabbay and Justin Tyrrell\\r\\nAssociate Producer Dan OBrien\\r\\n\\r\\nThe Final Table is a series that focuses on professional poker player Russell Thomas. The biggest tournament on the poker calendar, the 2012 World Series of Poker Main Event featured 6600 players paying $10,000 each to enter the event. After 8 days of intense competition, only nine players remained - including Russell. With the final table set, the tournament paused for 3 months, and Russell contacted fellow professional Jason Somerville to help prepare him for the final table on October 28th.\\r\\n\\r\\nWith the final table looming ever closer, Jason invited some of his professional poker player friends to come to Stony Brook, New York, for an intense two weeks of training. The goal is very simple: ensure Russell is in peak poker shape before taking his shot at the $8.5 million first-place prize.